1. Describe the maker of the green, two-row button accordion that gets transferred from character to character over the course of a century in Accordion Crimes. What does he hope to do with accordions in America, and how does his dream get interrupted? 2. Who are the three Germans-Beutle, Messermacher, and Loats-who settle the town of Prank, and why are they loved and loathed by their community? How are they affected by anti-German sentiment? Compare their experiences as European immigrants to the Midwest to the prejudices encountered by the Sicilian accordion maker in New Orleans. 3. How is Abelardo Relampago Salazar defined by his accordion? When he tells his daughter, Felida: "A woman cannot play the accordion. It is a man's instrument," what does he mean? Why does Abelardo conceal the thousand-dollar bills inside his instrument, and what is significant about the manner in which he earns them? 4. "He wanted to play that music, music that belonged to him by blood inheritance, but could not learn it because he didn't speak French." What is ironic about Dolor Gagnon's inability to speak French? What does his trip to Quebec to hear the old accordion music help him to understand about himself? How does he embody alienation from one's ethnic heritage? 5. How does the green accordion find its way to the Malefoots? Describe the atmosphere in the home of this Cajun family. What roles do superstition and fate play in their day-to-day lives? How does superstition factor into Octave's obsession with the green accordion? Discuss race relations in the South in the 1960s, as conveyed through the experiences of Ida, Octave's sister. 6. What are some of the racial tensions between the Polish and black communities in Chicago, as experienced by the Przybysz family? How do these problems influence Joey's assumptions about the theft of his performance accordions? How do Joey and Sonia play on their Polish heritage to make ends meet? 7. What brings Vergil Wheelwright to Montana with Josephine Switch? How would you describe Vergil's encounter with Fay McGettigan? 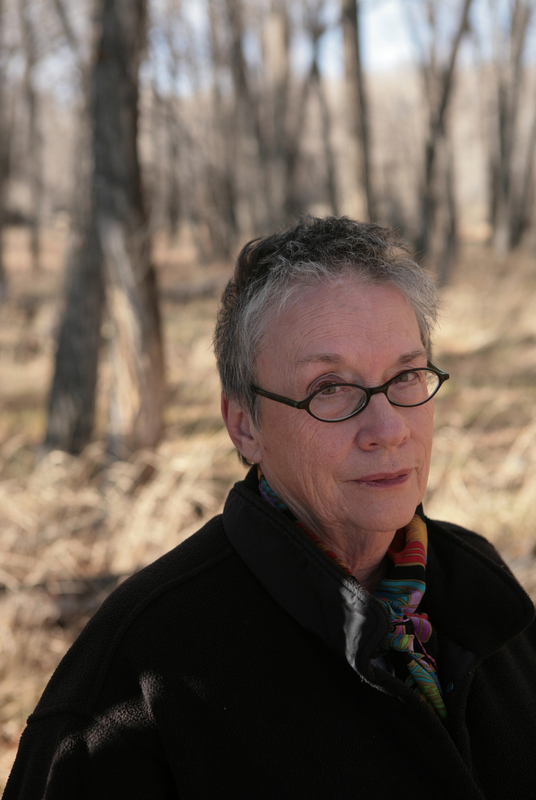 What are some of the qualities of life that attract people like Fay McGettigan and the Basque sheepherders to Montana? 8. Discuss some of the bizarre occurrences that befall the Gasmann family in Old Glory. What happens to Nils Gasmann and his son, Ivar, when the Atomic Power Trailer Church comes to town? Describe some of the strange circumstances surrounding Vela Gasmann's tragic maiming, and discuss how Vela's rejection of accordion music plays a role in her recovery. 9. What are some of the unusual coincidences in Accordion Crimes that bring the accordion to each of its temporary owners? Discuss the accordion's brief stays in taxi cabs and pawn shops. How does the title, Accordion Crimes, relate to the nature of the stories told in each chapter? 10. How does the accordion's passing into the hands of ethnic communities across America suggest the scope of the immigrant experience? Consider aspects of the Sicilian, Mexican, German, Polish, African, Irish-Scots, Norwegian, and French-Canadian immigrant experience in America in this novel. Which, if any, of these stories resonated most with you? Why? 11. How does the music of the accordion affect the immigrants profiled in Accordion Crimes? Why do you think the accordion elicits such powerful emotions in people from so many different cultures? 12. Of all of the stories told in Accordion Crimes, which do you find especially memorable? Why? ENHANCE YOUR BOOK CLUB DISCUSSION Make your own melting pot! Many of the ethnic communities profiled in Accordion Crimes are well known for their marvelous food. For your next discussion, ask each member of the group to bring a dish that is associated with one of the following ethnic American communities profiled in the novel: Sicilian-American, Irish-American, Cajun, Mexican-American, Polish-American, and Norwegian-American...or pick a favorite ethnic restaurant and have your discussion there. Many of the characters in Accordion Crimes emigrated to the United States from other countries. Determine how many members of your book club can trace their family's origins to the time of their arrival in the United States. To prepare for your discussion, you may want to visit http://www.ellisisland.org/immexp/wseix_2_3.asp to learn more about the exciting online opportunities to perform family ancestry searches. 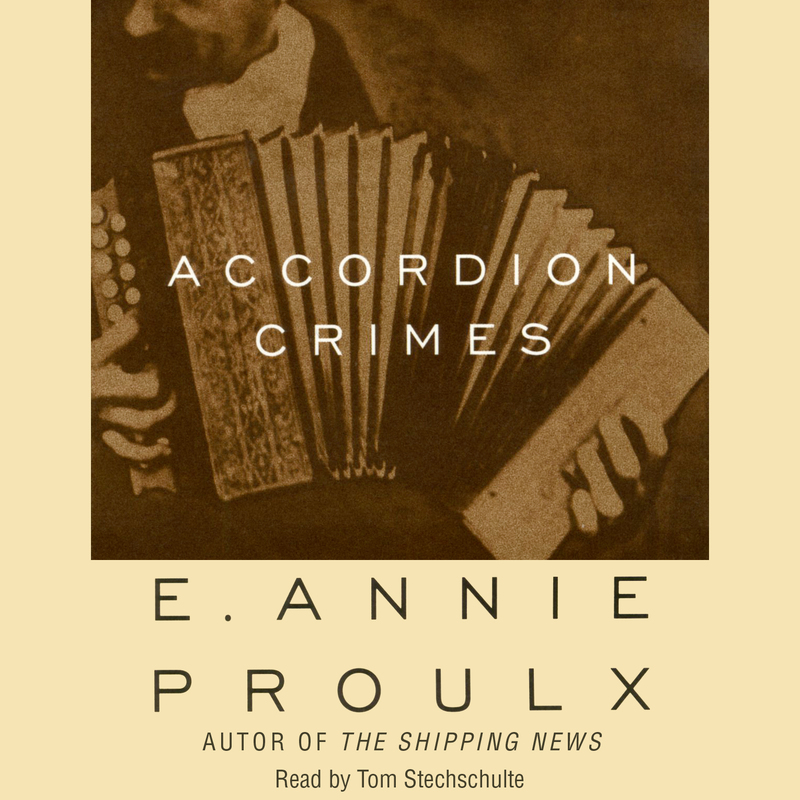 Accordion Crimes, tracks the progress of a double-row button accordion over the course of a century through the immigrants who acquired it. To help your group learn more about accordions, visit http://www.pbs.org/accordiondreams/main/index.html where you will find a helpful timeline of the accordion's production as a musical instrument, fascinating images of the different kinds of accordions in production, and a series of links to musical recordings.